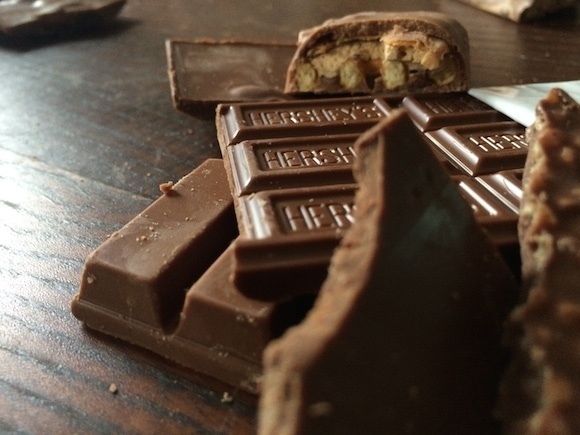 Which chocolate passed the discerning taste test of our chocolate expert? In case you hadn’t heard, the Mast Brothers were recently served with some pretty damning accusations of melting industrial-grade chocolate together to make their $10 bars of what has also recently been deemed “crappy hipster chocolate.” So-called chocolate experts and candy snobs have been conducting meticulous taste tests of the Mast Brothers’ bars and deeming them unfit to sell for a two-digit price tag. 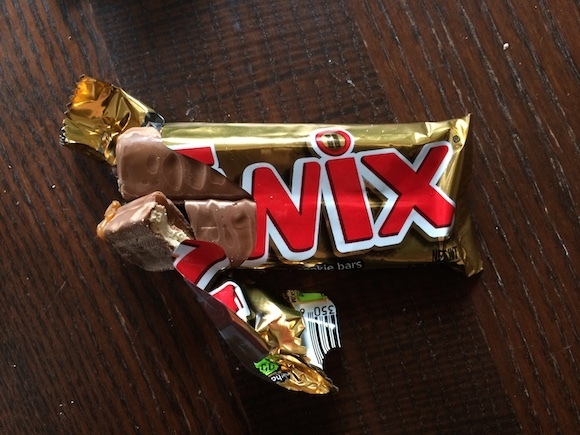 In order to settle the chocolate debate once and for all, we conducted an exhaustive taste test of some other options you can go with now that paying $10 for a chocolate bar seems like even a more of an unhinged idea than before. And while they may not all lay claim to being bean-to-bar, their flavors are just as complex and worthy of review. Read on, as Brokelyn’s in-house chocolate expert weighs in on the flavor, texture and overall quality of each one. The first bite of this golden-sheathed bar yields a nutty, heavy cream-like smoothness, giving way to a palatable viscosity and a harmonious finish of caramel, chocolate and cookie. Nose is milky. Texture is its main flaw: the chocolate coating has a shy presence compared to the burnt, gripping sweetness of the caramel and the puckering dryness of the wafer layer. Hazelnut and vanilla sugar notes dancing on the nose; a velvety, round chocolate palate with a definitive cocoa powder presence, and a soft, supple finish. Slight mustiness in a lingering aftertaste. But with a smooth texture and embossed branding on each of the bar’s dozen ‘units’ of chocolate, this bar succeeds unflinchingly in promoting both its original makers and its commercial manufacturers. A darker, cooked nut smell wafts from the packaging on this special-edition chocolate. 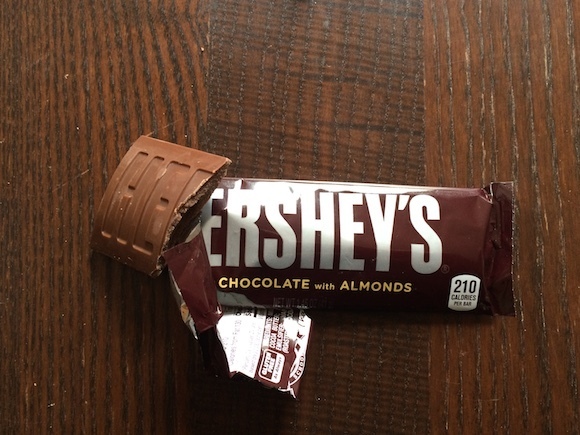 Hershey’s signature 11% cocoa feels out of place against the raw, dry-roasted robustness of the almonds, which are left whole inside the bar. 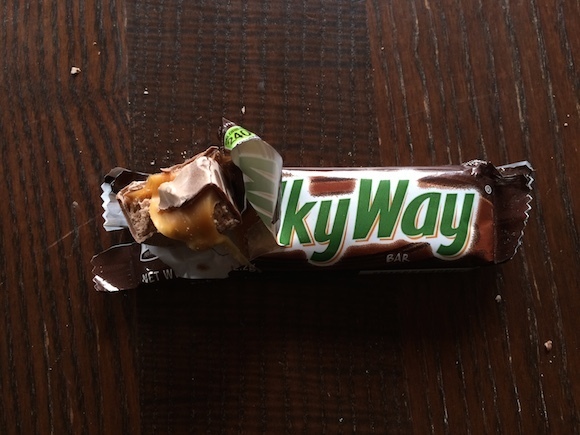 It’s alright, but this bar fails where its original version succeeded most: with a lumpy shape and dizzy texture, Hershey’s mars both its branding and its flavor on what could otherwise have been a successful, nut-infused confection. 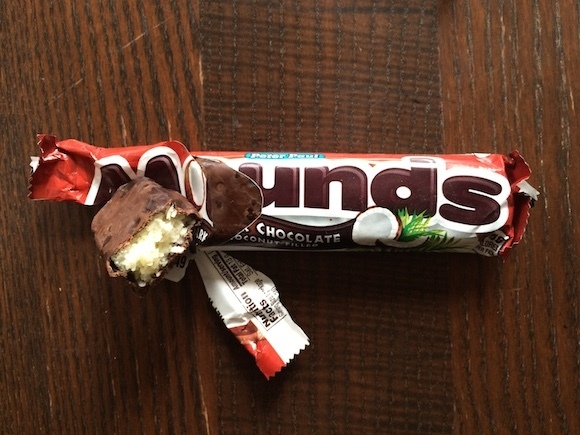 Coconut is the MVP in this coated chocolate bar. A fragrant, resiny nose with pruny notes on the palate. The coconut is fleshy but not subtle, and the rich, raisiny chocolate coating falls to the wayside against its filling’s prevalence. This bar also melts in your hand faster than you might like, and its subsequent appearance detracts from the eating experience. Long, fruity finish. Sweet, grassy aroma with nutty bouquet. 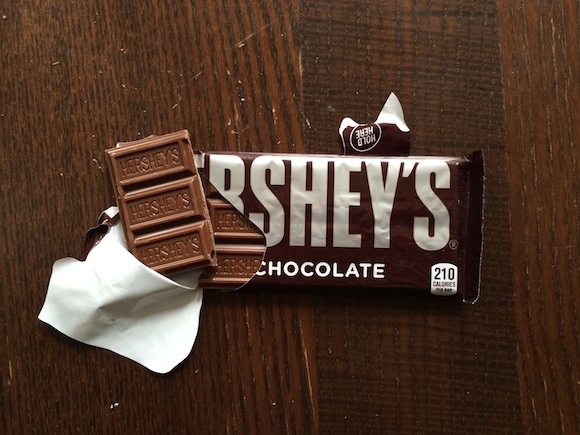 Hershey knew what they were doing when they packaged this bar. 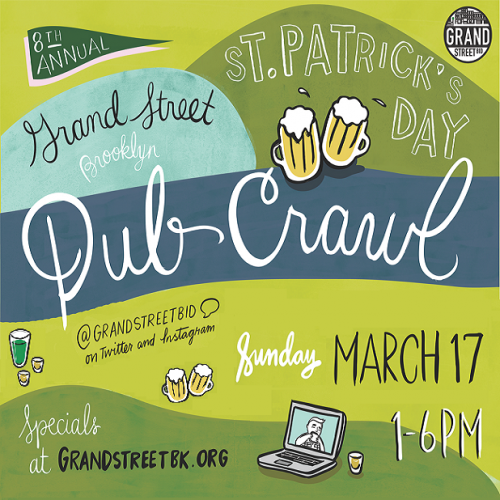 With four parallel beams present inside, one can choose to consume the bar in any fashion (breaking off one piece at a time, biting diagonally, etc.) The complexity of the flavor is suggestive of peak cacao season: amaretto and toffee notes, followed by a secondary round of hazelnut, and tertiary vegetal pinging before a dry, herbaceous finish brought on by the layers of wafer. The texture is perfectly crisp. Like a well-built house, no level of biscuit collapses into the next, so every bite holds the same newness as the previous one. Dry, corked, generally unpleasant aroma. 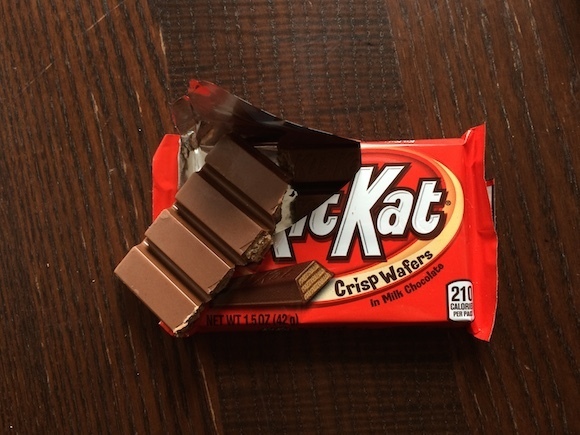 Upon first bite, this two-layered chocolate bar suffers from a terrible, spicy acidity in the caramel, but is saved somewhat both by the calming smoothness of the moussed chocolate layer beneath it and the evenhanded milkiness of the bar’s coating. Texture is its strongest element, in fact: supple and melt-in-your-mouth, but shape-retaining enough to enjoy slowly. Dense and full-bodied aroma: peanuts, full stop. Of all the chocolate bars I tried, this bar is the clear winner in texture. 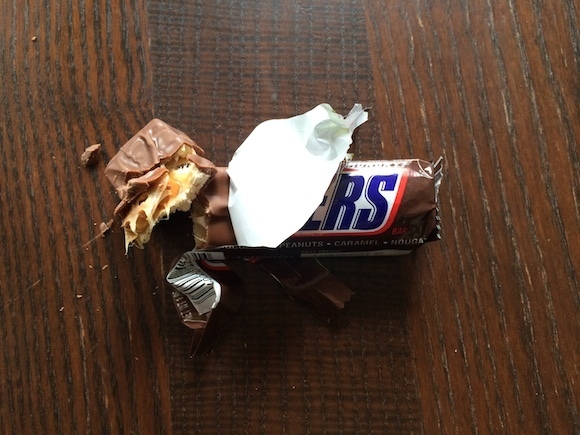 Chewy, ever so slighty resistant to break, each bite of the Snickers gives way to a full mouthfeel with perfectly crafted layers of peanuts, caramel and nougat inside a slightly acidic milk chocolate coating. Caramel, toffee nose, buttermilk along the journey. Apricot finish. 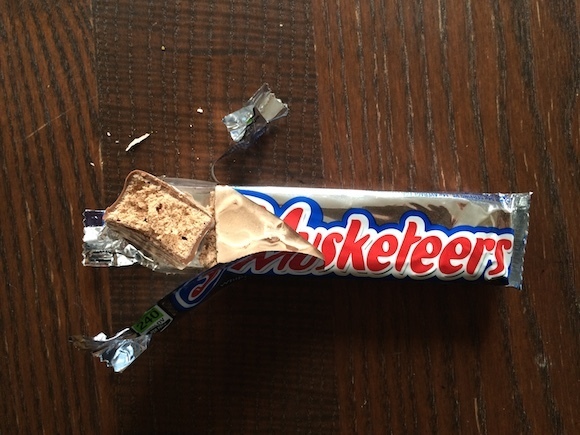 There is almost nothing wrong with this chocolate bar, though the caramel did give off a slightly sour aftertaste. With a warm, gentle and nutty aroma, this wide, plank-like bar bodes well against its slimmer predecessors. 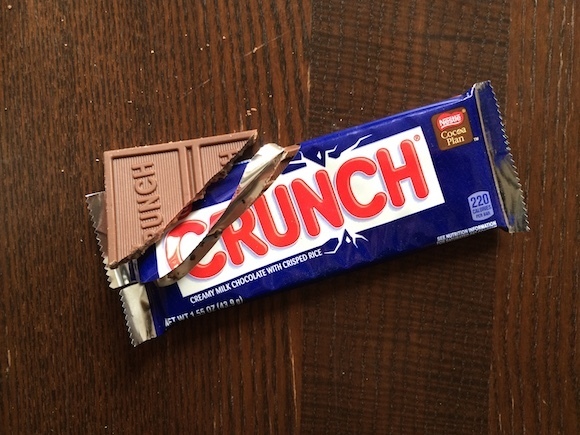 The crisped rice nibs do well inside the bar, but as it happens, the chocolate struggles to meet them in caliber. 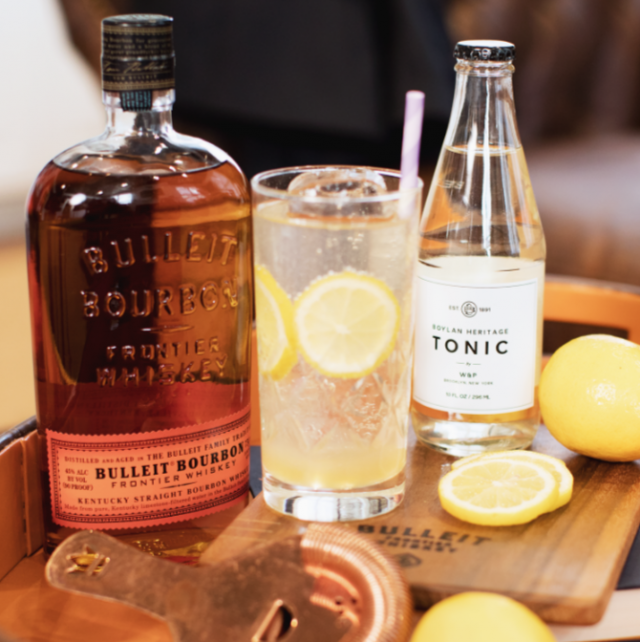 Its flavor is a little too lush for the simplicity of the crunch in the bar’s texture. Easy eating, but hard to swallow. This bar would do well cut into small squares and served with a cup of coffee at a discount hotel chain’s continental breakfast. 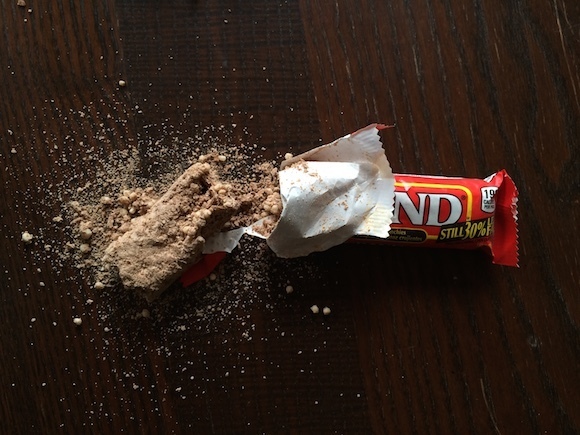 At first glance, it’s hard to tell whether this bar is chocolate or a pile of dirt. Off-dry chalky, metallic aroma, and a mess to pull out of the package. It crumbles before, during, and after I bite. Also, this might be the worst chocolate bar I’ve ever tasted. It’s like someone somehow piped thick sugar paste into an IKEA bed frame shipping box and then dredged it through baby powder. Lumpy barnacles of crisped rice roll off the sides of the bar as I try again, but it’s no use. 100 Grand is unfit for consumption. Lots of peanut in the aroma. A dry, powdery cocoa bouquet. 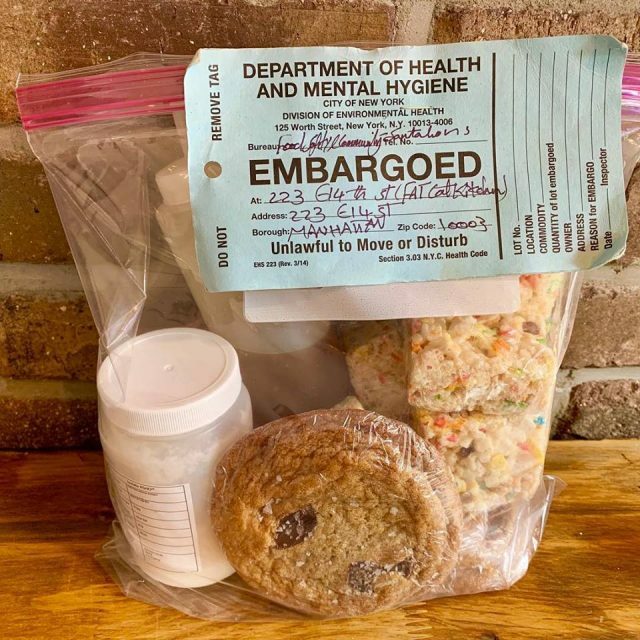 The first bite yields strange notes of salt and algae, but it’s followed by a nutty flavor and a finish reminiscent of the nightshade family. 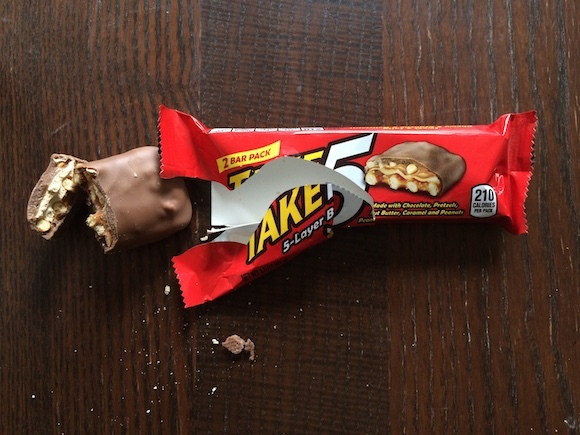 The bar’s texture is strange: it’s packaged with two lumps or mounds per bar, and it’s got a very solid mouthfeel. The layer of peanut butter inside nearly disappears as it struggles to mediate between strong pretzel and sticky caramel. Chocolate is decent, if a little saccharine. The end result feels less like a 5-layer bar and more like you tried to put 5 things in your mouth at once so you could taste them at the same time.